Odysseus is still old and Telemachus still wants to help kill suitors! 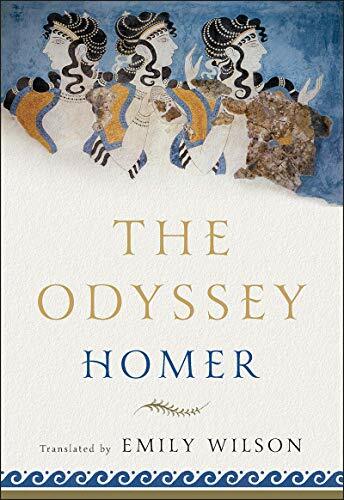 In these episodes of our show-within-a-show, we cover books 16-19 of Emily Wilson's translation of The Odyssey. We've got beggars, sad dogs, Instagram filters, and destructive nannies. What more could you want?